CEO Tim Sloan’s total compensation increased 4.9% last year to $18.4 million, including a $2 million bonus. Congresswoman Maxine Waters, chair of the financial services committee in the House of Representatives, called for the chief executive officer of Wells Fargo to be fired after the bank revealed he received a substantial pay increase in 2018. In a regulatory filing on Wednesday, the embattled financial institution disclosed that CEO Tim Sloan’s total compensation increased 4.9% last year to $18.4 million, including a $2 million bonus. Sloan appeared before the financial services committee on Tuesday to answer questions about how the bank has changed its culture and practices to prevent a repeat of the scandal that first came to light two years ago. The Wells Fargo board has said that Sloan, who was named CEO shortly after the scandal erupted, has been successful in rooting out and fixing problems, addressing regulators’ concerns, and tightening internal oversight. Waters said she will reintroduce legislation that would direct regulators to shrink or close banks that display a pattern of repeated violations of consumer protection laws. 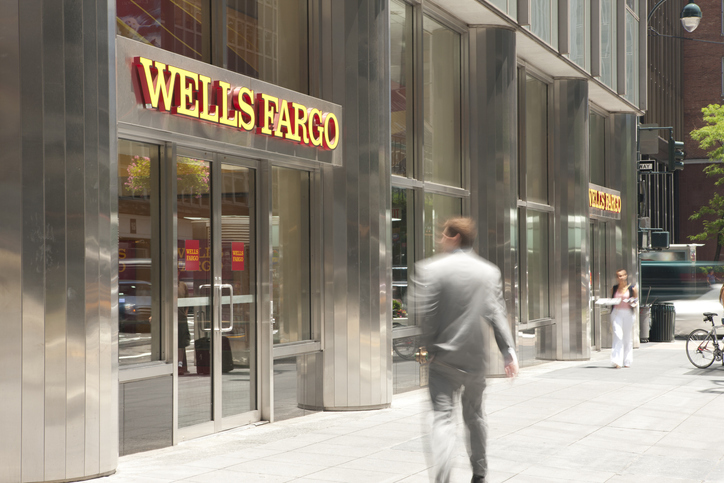 The Office of the Comptroller of the Currency also rebuked Wells Fargo on Tuesday, stating that it was disappointed in Wells Fargo’s performance under its consent order. The OCC said the bank still showed an “inability to execute effective corporate governance” or an effective risk management program. “We expect national banks to treat their customers fairly, operate in a safe and sound manner, and follow the rules of law,” a spokesperson for the OCC added. In January, Wells said it expected to be operating under the asset cap imposed by the Federal Reserve through the end of 2019. Executives previously said the punitive cap would be lifted by this June. So far, Wells Fargo has paid out about $4 billion in settlements stemming from the scandal. This is how the bankster industry works, like it or not. I happen to think that any increase in compensation is not appropriate at this time. That said, that is the decision of the BOD. 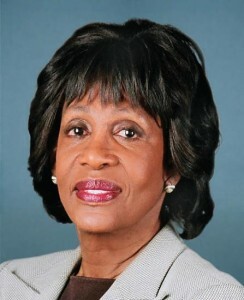 Rep Waters has no right to determine ones pay, and to me, her opinions aren’t worth anything. Is this a freaking joke coming from waters who lives in a $4 million house? How can she afford this? At least he earned it. Maxine has been sucking from my tax dollars for over 40 years and has yet to do anything useful.